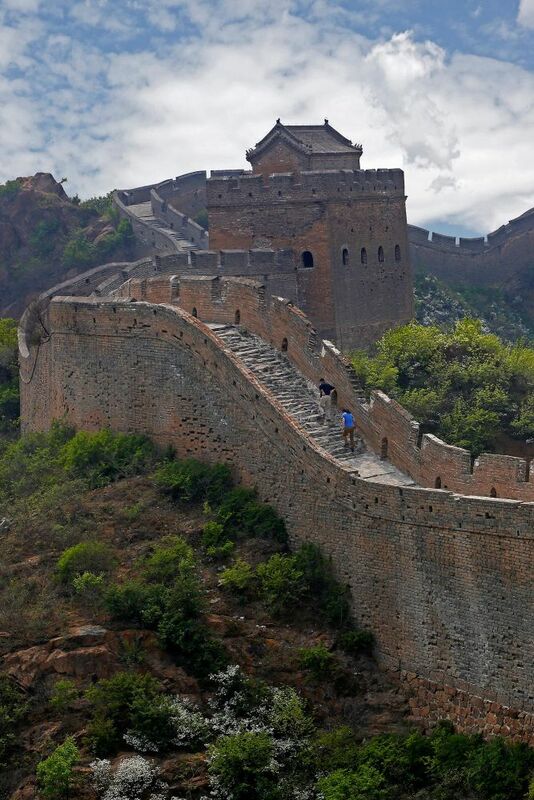 We accessed the Great Wall of China from Jinshanling. You can walk along the wall for as long as you want in either direction, it's impressive whichever way you decide to go. You can explain to people what the wall is like but unless to go yourself you can never appreciate the enormity of the challenge that was in front of them. They say you can see this structure from outer space - I'm not sure about that but I can completely understand why if it's true - breathtaking ! !